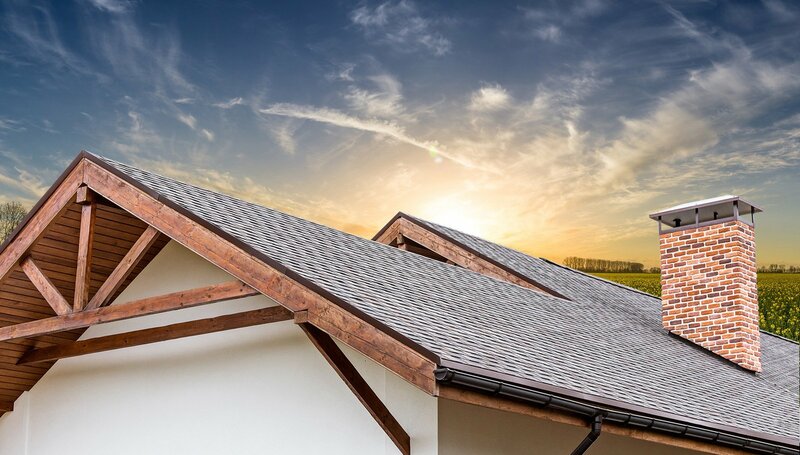 Spring and winter storms can cause severe roofing damage throughout Broken Arrow, Oklahoma every year. Many times, by the time a home or business owner knows they have a roofing problem, there’s already and leak and it’s too late. Plus, just the thought of handling a roofing claim is usually enough to keep homeowners and business owners from getting a new roof. No one enjoys the long process of meeting with claim adjusters and contractors. That’s why we’re here. Just give us a call or send us a message to have one of our Broken Arrow roofing experts provide you with a free inspection today! From the ground level, there’s usually not any visible signs of roof damage. If there’s been hail or wind damage, it’s only a matter of time before there will be holes, and a leak, so we take a close look from the rooftop to assess the damage before a leak begins. Our team can use temporary patches until the permanent repair is completed. R Turley is the Top-Rated Broken Arrow Roofer. We meet with your claim adjuster on all insurance claims, and work with the insurance company to make sure the claim process is smooth and easy. We want to make sure you get all damage appropriately assessed, so we try to keep our process as simple as possible. All you have to do to get the process started is just give us a call or send us a message! No matter how severe your roofing issues are, we will work with you through every step of the repair and maintenance process. Once we complete your inspection, our Broken Arrow Roofers will give you a thorough report of all rooftop damage and offer suggestions for repair or replacement. Contact Us to schedule your free inspection! Need Broken Arrow Roof Repair? We Do It All!